EcoFriendly Sask: Happy Birthday, Saskatoon Zoo Society! The Saskatoon Zoo Society is 40 years old! Special Event Volunteers help with selling tickets, parking, food preparation, and supervising activities at special events, such as Family Day at the Zoo and the Zoo Run. Volunteer Interpreters share informative displays with the public and have some opportunities to handle the socialized animals. Members are needed to fill a variety of positions on the Board of Directors. They’re elected at the Annual General Meeting in March of each year. If you are interested in volunteering this summer, register now to attend the Volunteer Orientation session on May 25, 2016. One of the easiest and most valuable ways to support the Saskatoon Zoo Society is by becoming a member. 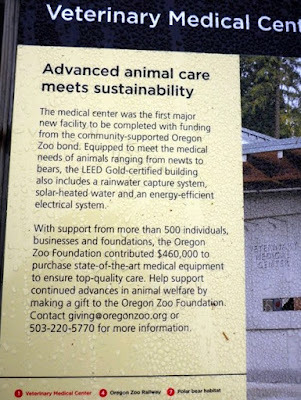 You’ll be able to visit the Zoo for free and will receive a member’s discount for Society-sponsored programs. You can raise funds and stay fit by participating in the Zoo Run, a 5-kilometer fun run or 2.5 kilometer walk around the park. Funds raised support the Society’s environmental education programs. The 2016 Zoo Run will be held on April 24. A third option is to Adopt-a-Critter. The Calgary Zoo helped bring black-footed ferrets back to Canada and is leading research on Canada’s only remaining black-tailed prairie dog population. 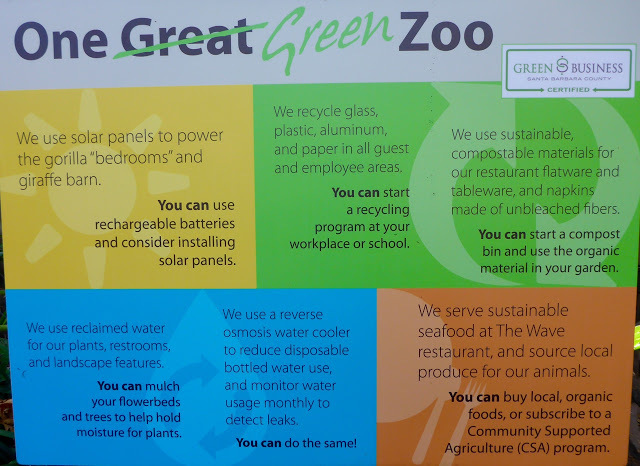 The Toronto Zoo plans to use animal waste to fuel a 500 Kw biogas facility. The Shaw Ocean Discovery Centre in Sidney, BC, invites the public to become citizen scientists by sharing information and photos of the species living in the local waters. 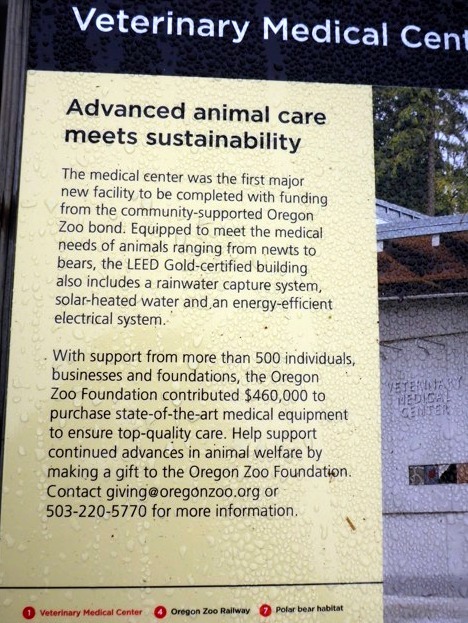 The Veterinary Medical Centre at the Oregon Zoo has received LEED Gold certification. The Santa Barbara Zoo uses solar panels to power the gorilla bedrooms and giraffe barn and is working with partner organizations to protect endangered species, such as the California condor. Happy Birthday, Saskatoon Zoo Society! And thank you for the important work that you are doing in our community. We look forward to seeing what you will accomplish in the next 40 years.